You know what’s ironic? 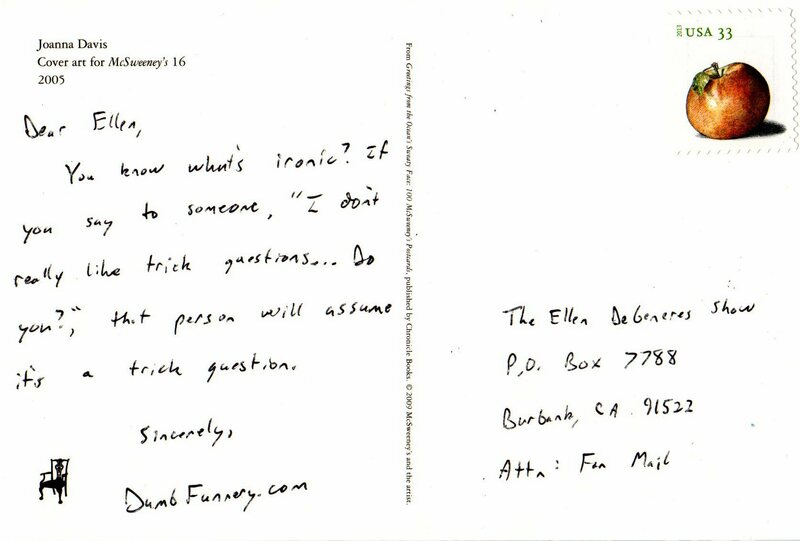 If you say to someone, “I don’t really like trick questions … Do you?,” that person will assume it’s a trick question. Are Doctors Too Well Respected in America?